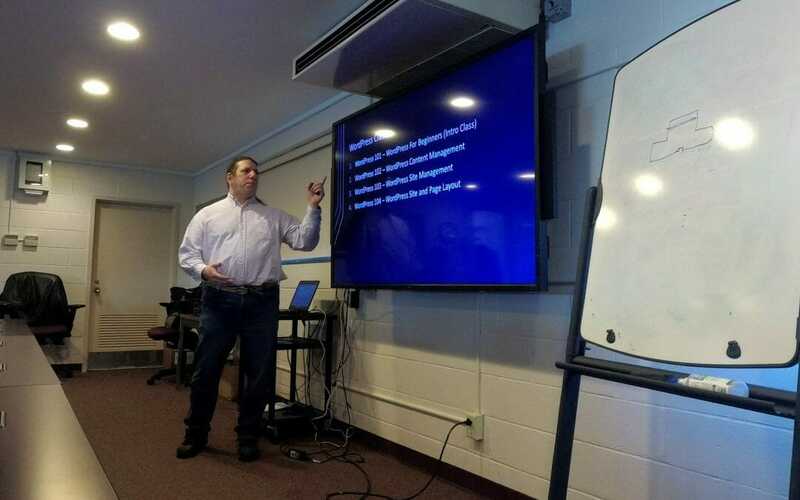 This is the video of the WordPress 101 Class that I gave on March 28th at the Small Business Development Center in Farmingdale. I’ve been playing around with video editing and I tried some things out on this one. I chopped out some of the dead bits and inserted PowerPoint slides to make them easier to read. If you haven’t been able to attend my class, this should provide a decent substitute.